John Suchecki built Allstars Electrical on a foundation of trust, commitment, and hands-on experience. As a 40-year Master Electrician, he knows every facet of the industry. John has operated an electrical service franchise. 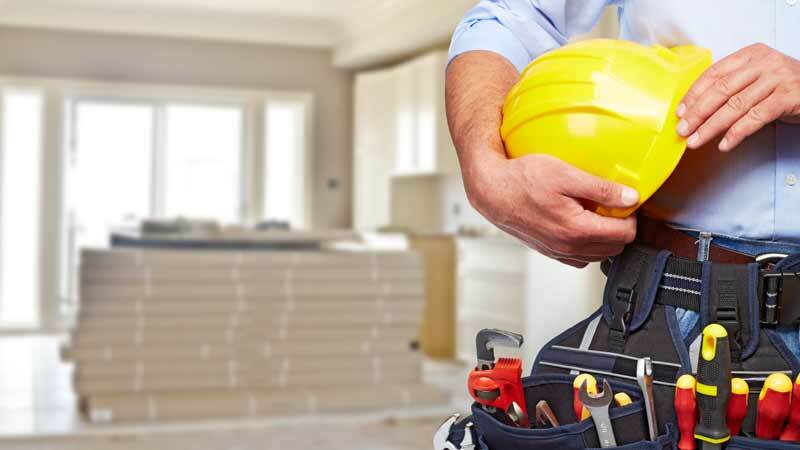 He has performed and supervised countless electrical installations throughout Central Connecticut. Allstars Electrical is his family-owned company. It reflects his family values and decades of knowledge and expertise. For five years, principals John Suchecki, Katelyn Suchecki, and Derik Thompson have worked to maintain our company’s tradition of excellence. We are proud of our team. 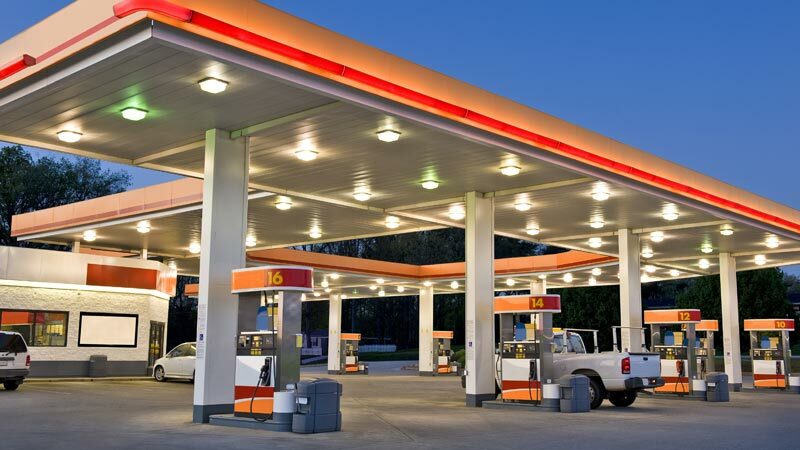 We have the expertise and confidence to specialize in complicated gas station and marina installations. Our skills are versatile enough for residential and commercial projects ranging from simple to complex. With eight electricians and six fully-stocked trucks, we are a mobile workforce. We go where you need us. Whether your job is big or small, we are dedicated to quality. 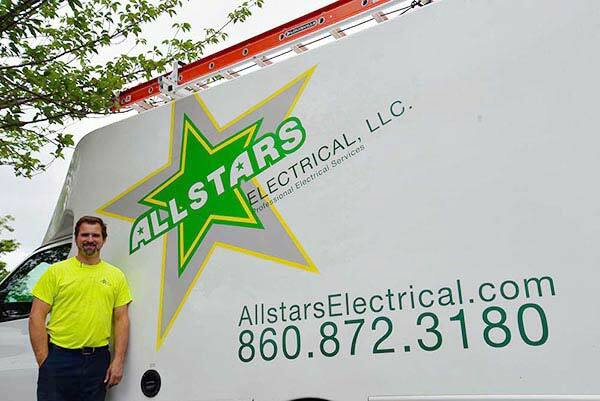 The Allstars Electrical team has worked hard to built our strong family-owned and operated business. We are committed to working with our neighbors and building close community ties. 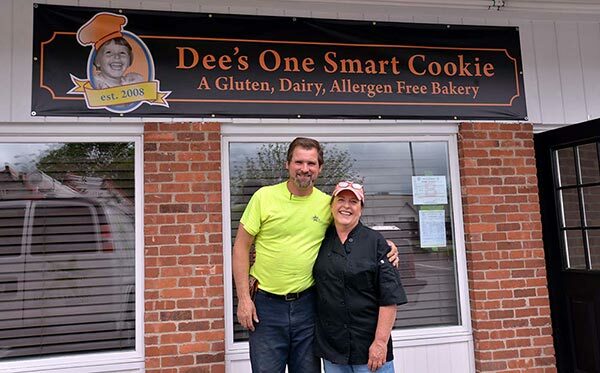 Our staff continues to develop trusted working relationships throughout Central Connecticut. 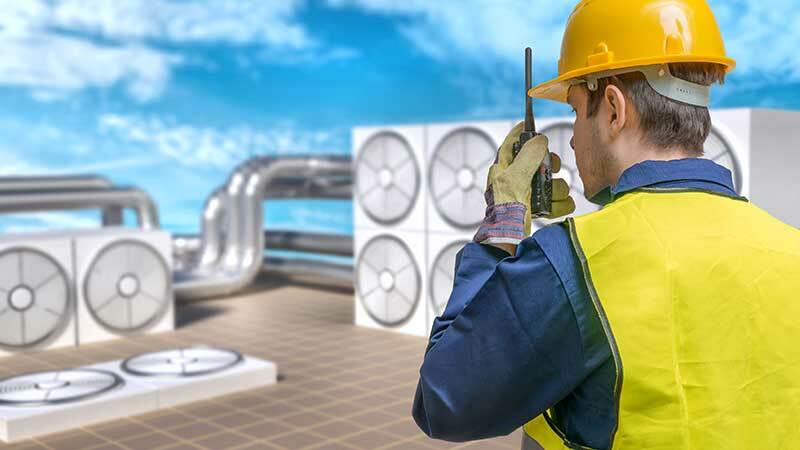 When you call us, we promise to do the job right. We work hard to be the electrical service professionals you trust with all of your residential and commercial needs. Contact us at (860) 872-3180 for more information about our services. 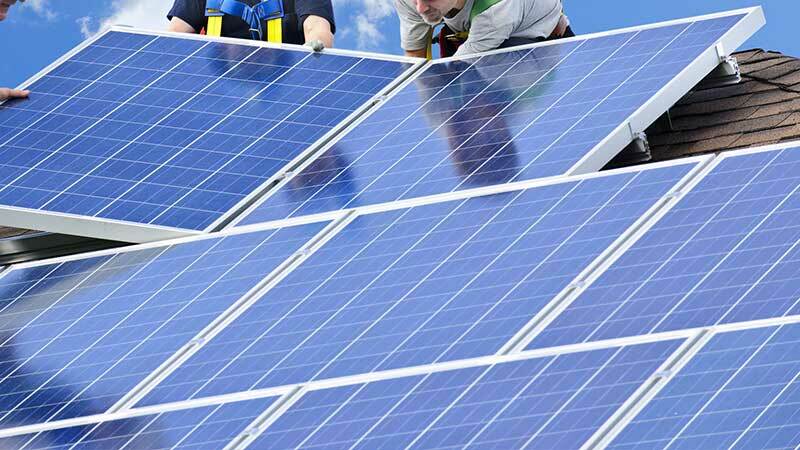 We provide service throughout the Central Connecticut area. We have satisfied customers in Glastonbury, Waterbury, South Windsor, Norwich, West Hartford, Farmington, Coventry, Windsor, Windsor Locks, East Hartford and many other communities in the region.